The investigation goes global. What answers about Mother are hidden at a ballet in Prague? 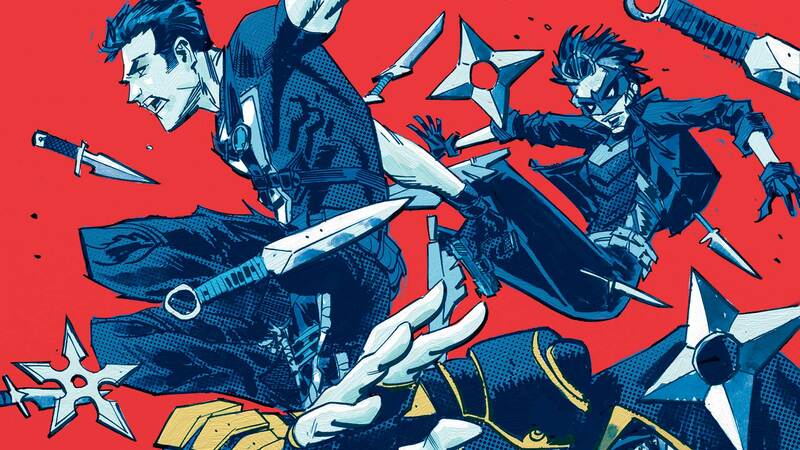 Grayson, Bluebird and Cassandra Cain are going to find out or die trying.